Hess Midstream Partners LP (NYSE: HESM) is a fee-based, growth-oriented traditional master limited partnership that owns high-quality infrastructure strategically located in the core of the Bakken. HESM was formed to own, operate, develop and acquire a diverse set of midstream assets to provide services to Hess and third-party customers. 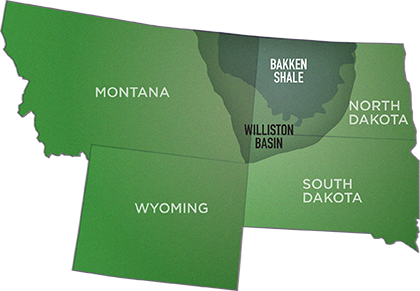 Our initial assets are primarily located in the Bakken and Three Forks Shale plays in the Williston Basin area of North Dakota, one of the most prolific crude oil producing basins in North America. HESM conducts its business through three operating segments: gathering; processing and storage; and terminaling and export. The relationship we have with our Sponsors, especially Hess, is one of our principal strengths. 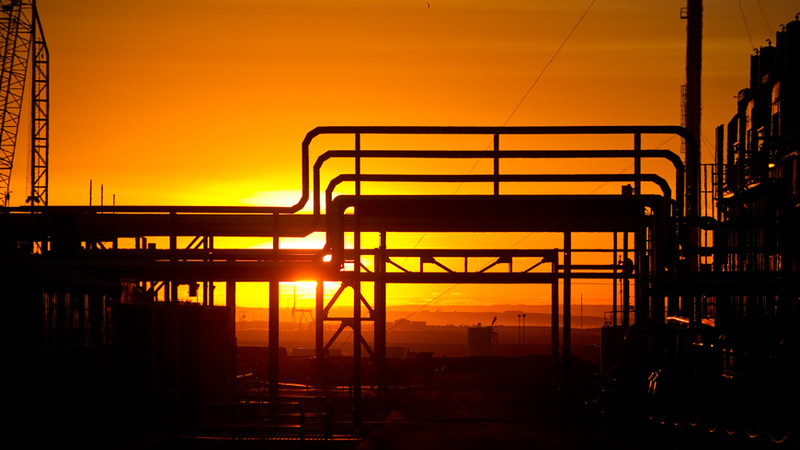 Our assets are strategically located in the core of the Bakken and offer a diversified service offering, attractive netback pricing and access to a range of export options. These factors provide us with a competitive advantage in capturing additional volumes from third parties, including producers that are seeking to grow production in the Bakken and reduce crude oil trucking and natural gas flaring. We recently executed multiple agreements with third parties to interconnect and gather crude oil and natural gas to fill and expand our existing gathering systems. Our commercial agreements with Hess provide us with an attractive and stable cash flow base with significant opportunities to grow our business. Our long-term, fee-based commercial contracts with Hess, a high-quality commercial counterparty, provide substantially all of our revenues. They are based on broad Bakken production dedications with minimum volume commitments, annual inflation escalators and fee recalculation mechanisms, all of which are intended to provide us with cash flow stability and growth, as well as downside risk protection. The majority of our assets were constructed or have undergone extensive renovations within the past five years. The cumulative capital investment in our assets was approximately $3.0 billion as of December 31, 2016. In March 2014, we completed a large-scale expansion and refurbishment of the Tioga Gas Plant and we are planning a debottlenecking project to increase the plant’s processing capacity to a maximum of 300,000 Mcf per day. We have continued to invest in our uniquely positioned asset base to capture additional volumes resulting from Hess' expected drilling activity. Over the past year, Hess Infrastructure Partners has invested in several major capital projects involving our initial assets, including the Hawkeye Gas Facility, the Hawkeye Oil Facility and the recently completed Johnson’s Corner Header System. We believe that, as a result of their significant ownership interests in us, our Sponsors are incentivized to support and promote our business plan and to encourage us to pursue projects that enhance the overall value of our business. We believe that our relationship with our Sponsors and Hess’ plan to use us as the primary midstream vehicle to support the growth of its Bakken production assets and grow its midstream business will provide us with a stable base of cash flows and significant growth opportunities for the foreseeable future. Furthermore, we anticipate that we will have opportunities to acquire additional midstream assets that our Sponsors currently own, including our right of first offer assets, or that they may acquire or develop in the future. Our management team has substantial experience and an established record of safety and reliability in the development, management and operation of our midstream assets. Our senior management team includes several of Hess’ most senior officers, who average over 20 years of experience in the energy industry. We believe our close relationship with Hess will result in unique operational benefits and commercial opportunities. 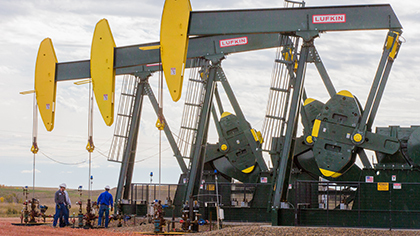 Our management team has led the implementation of Lean manufacturing principles within Hess’ operations, which has increased organizational efficiencies and been a primary driver of an approximately 66 percent reduction in Hess’ Bakken drilling and completion costs over the past five years. We apply a Lean management philosophy to the operation of our assets. Our management team is integrated closely with Hess’ Bakken operating team and works closely with that team in the planning and execution of Hess’ Bakken development and infrastructure projects. Our management team is also committed to maintaining and improving the safety, reliability, integrity and efficiency of our operations, which we believe are key components in generating stable cash flows. We will also continue to utilize Hess’ strong internal safety review program and maintain a comprehensive employee safety training program.